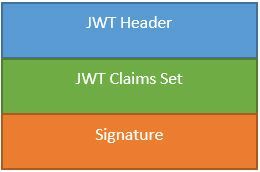 Before diving into the Code, let’s have some basic information about JWT. JWT FORMAT is simple, it’s a string that is composed of three parts, separated by a “.” (dot). Each part is the base64url encoding of an octet stream. The third part is the signature value, computed by the MAC algorithm over the first two parts. Here is the graphical representation of JWT. 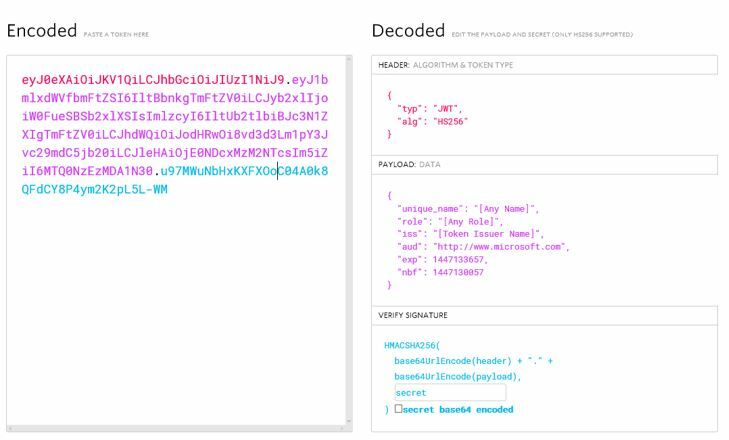 Now, let’s write some code to generate and verify JWT using Microsoft JSON Web Token Handler. 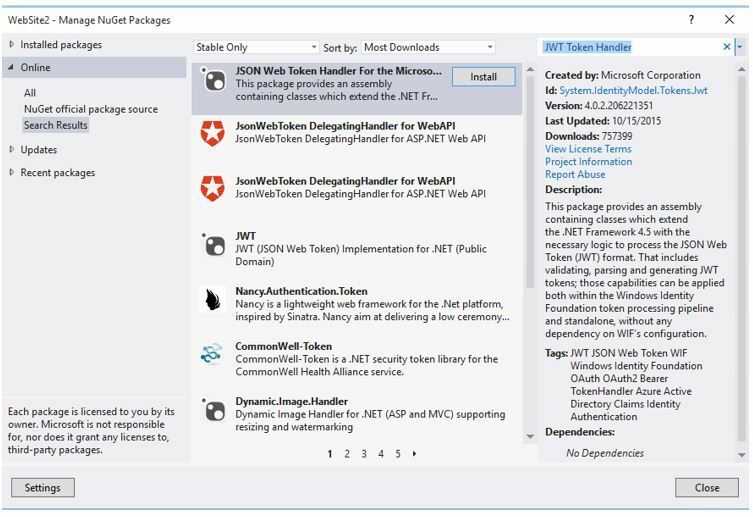 3) Search “JWT Token Handler” in the search box and hit “Install”. 4) This will add “System.IdentityModel.Tokens.Jwt.dll” to the reference/bin folder. // Declare Time Out variable, value is in minutes. 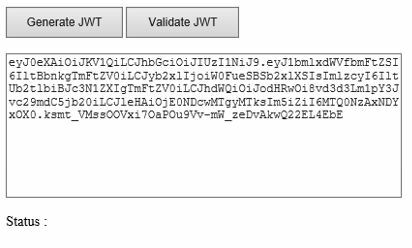 // validation parameters, JWtValidator requires this object to validate the token. 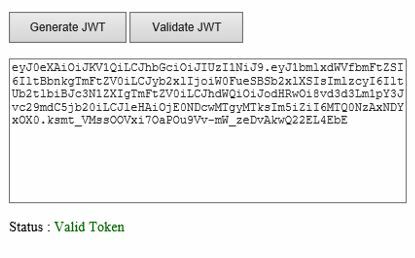 8) Add 2 buttons on the web page, one for generating JWT and other for verifying Token. 9) Add a Text Box to display the generated Token. 10) Add a label to display the status of Token. As, in this example, the life time of the Token is “30 mins” but when you test this, Token will expire after 35 mins. So, from where this 5 mins added to the Token life time? To fix this, we need to set another property of class TokenValidationParameters i.e. “ClockSkew” to Zero. Let’s modify “VerifyJWT” method and set this property. ClockSkew = TimeSpan.Zero // default value of this property is 5, it adds 5 mins to the expiration time.